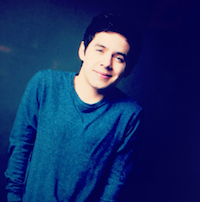 ← What would you like to ask @DavidArchie? What on earth is @DavidArchie doing??? 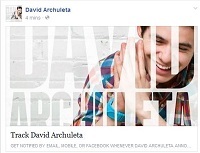 This entry was posted in Utter nonsense and tagged David Archuleta cable cars it bettah.. Bookmark the permalink. 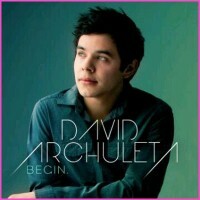 11 Responses to What on earth is @DavidArchie doing??? Was that his blimp ride? LOL, this is so funny, laughed at every line! Love your wit TOfan. I was rather drawn to “his happy place”, whatever the reason for being on the floor of that glass bottom cable car, I’m sure it made him happy, haha. Maybe he found a small peephole where he could get more of a ‘birds eye view”, ha. Still laughing at this post. Actually, that was one of my 3 questions. and does anyone else find this birthday book thing weird? apparently the fan who puts it together every year finally asked kari about it and david said to not send it because he wants to keep it and he has too much stuff after 2 yrs to bring everything home. that’s totally understandable but why wait until someone has to ask about it (more than a month later) to tell them that? I didn’t even sign it but i feel bad for those who did, that seems rude to me. OMG that is hilarious! I do watch the other DA and that is just too funny, haha. A good laugh at the end of the evening for me. Thanks for sharing, LOL.